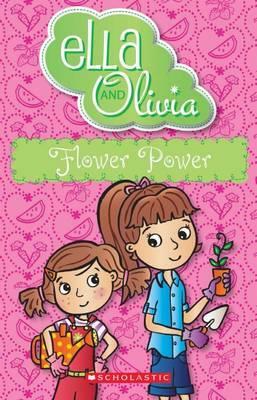 Ella and Olivia are sisters. Today they are making cupcakes for their dad’s birthday. 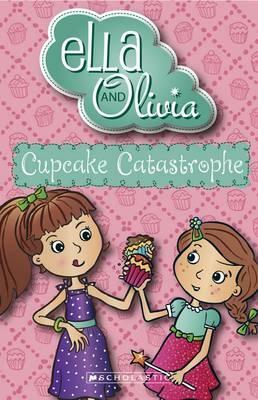 Ella tells Olivia what to do but forgets that Olivia can’t spell yet and the cupcakes don’t turn out quite as expected. 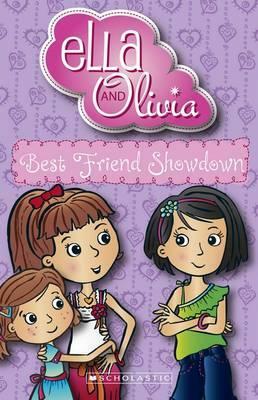 Ella and Olivia love each other and are wonderful sisters. The story is fun and filled with warmth of family. 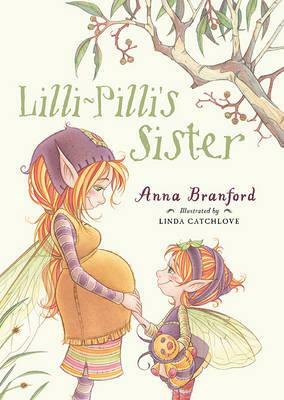 It’s nice to find books about siblings getting along so well. The text is easy to understand and in large print, not quite as large as the Billie B Brown books, so there is more of it. 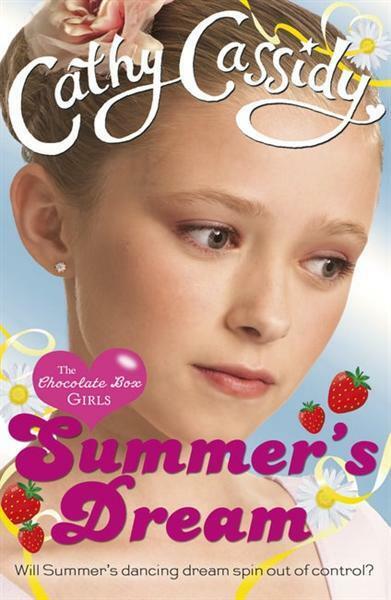 These books are the perfect follow on for readers who need a bit of a challenge after the Billie books. Alex is desperate for his own room. He used to have one but now his baby sister has arrived and he has to share one with his four year old brother Ethan. 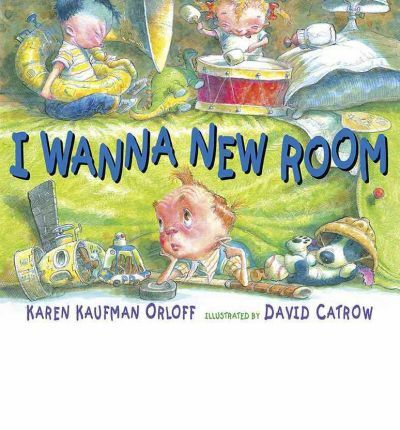 Alex finds this situation intolerable so sets about trying to convince his parents, through a series of letters, that he deserves his own room back. His Dad has plenty of responses to Alex’s attempts, none of them quite what Alex was hoping for. Maybe the two of them will be able to come up with a different solution, even if it doesn’t turn out to be his first choice of a new private wing added to the house. This book is a lot of fun. It is a story of adapting to family change and using your ingenuity. It is also very funny. If your family is adding another child or going through a change of some sort, this maybe a good book to springboard some discussion from. The illustrations are silly, amusing and very appealing. 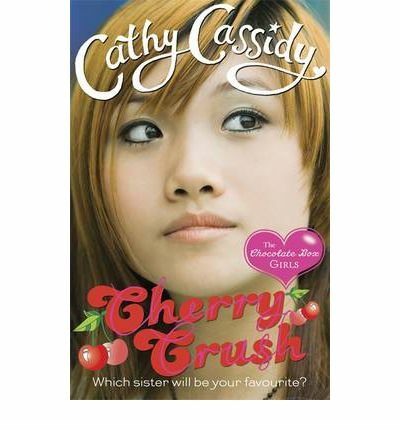 I thoroughly enjoyed this book.